(TriceEdneyWire.com) – Recent and stunning disclosures of racially-offensive writings by a high-ranking official at the Consumer Financial Protection Bureau (CFPB) has unleashed an escalating barrage of criticisms, including calls for the official to be fired and more probing questions regarding the agency’s commitment to fair lending. 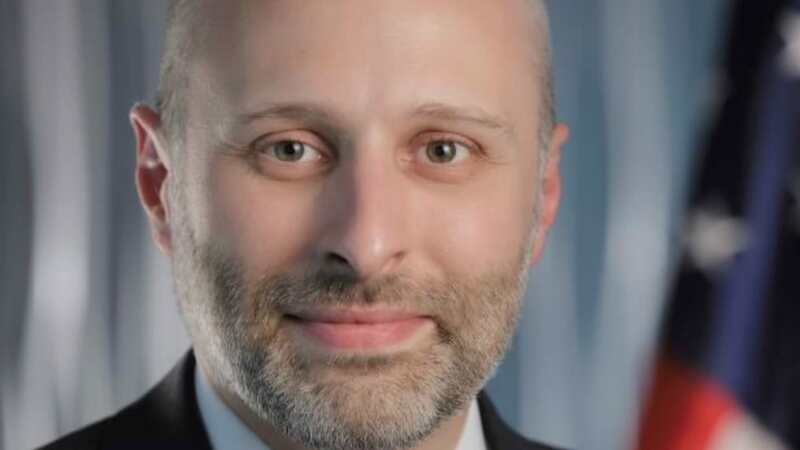 Since a September 28 Washington Post article first reported how Eric Blankenstein, CFPB’s Policy Director for Supervision, Enforcement and Fair Lending, used a pen name in blogs dating as far back as 2004, a spate of fury has been unleashed. Disguising his authorship, Blankenstein claimed that the use of the N-word was not racist, and further alleged that most hate crimes were hoaxes. A subsequent New York Times article alleged that people who perpetuated the Obama birther conspiracy are not racist either, and noted that as late as 2016, Blankenstein’s personal Twitter account posted racially charged comments. Keep in mind that Blankenstein was hand-picked by CFPB head Mick Mulvaney. Patrice A. Ficklin, a CFPB career staff member and Director of its Office of Fair Lending and Equal Opportunity reports to Blankenstein and is quoted in the Post article. By October 1, Anthony Reardon, National President of the National Treasury Employees Union, advised CFPB of its dissatisfaction with the Blankenstein blogs. Two days later, on October 3, the Center for Responsible Lending (CRL) publicly called for Blankenstein to be fired. A second civil rights organization agreed with CRL’s call for Blankenstein’s termination. The same day, another pivotal development occurred. A letter signed by 13 U.S. Senators representing 11 states wrote Mulvaney, demanding answers to a series of questions no later than October 22. The questions span Mulvaney’s personal awareness of the writings, the guidelines and procedures used to fill the position, whether a Member of Congress, or an executive branch employee recommended his hiring, what action he intends to take as Acting Director and more. The letter was signed by Senators Richard Blumenthal (D-CT), Cory Booker (D-NJ), Sherrod Brown (D-OH), Maria Cantwell (D-Washington State), Kirsten Gillibrand (D-NY), Kamala Harris (D-CA), Edward Markey (D-MA), Catherine Cortez Masto (D-NV), Jack Reed (D-RI) Mark Warner (D-VA), Robert Menendez (D-NJ), Elizabeth Warren (D-MA), and Ron Wyden (D-OR). Relegated the development of regulation on fair lending for minority and women-owned businesses to a low-level concern. It took decades of vigilant struggle for civil rights, fair lending, and consumer protection to be codified in federal laws. It is time to remind the CFPB and all federal agencies that they have a duty to uphold the nation’s fair lending laws – regardless of personal beliefs.